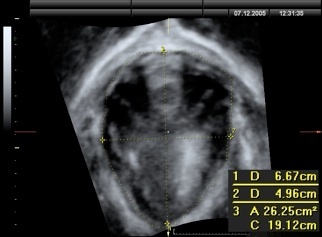 Despite much progress in the diagnosis of pelvic floor dysfunction, Urologists and Urogynaecologists are often not fully aware of the potential of diagnostic imaging. 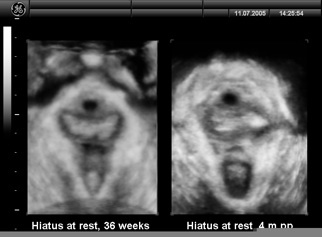 Many of us remain fixated on the main diagnostic method in our field, urodynamics, not realizing how much information can be obtained by cheap, simple, noninvasive 2D office ultrasound, let alone modern 4D imaging. 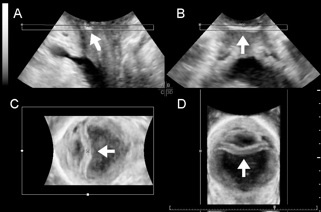 As with urodynamics, teaching is of paramount importance, which is the main reason for this site. Below are links to a number of resources you may want to use. 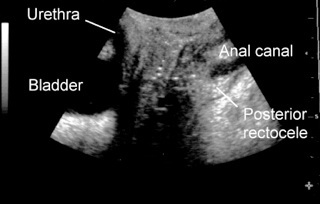 A more formal teaching tool is the 'Atlas of Pelvic Floor Ultrasound', published by Springer London in November 2007. A second, self-published edition (2016) is now available as PDF here.